This is Benicio’s first year on the Pitch. In his free time, he enjoys creating digital art, listening to music, reading and writing, and playing video games. 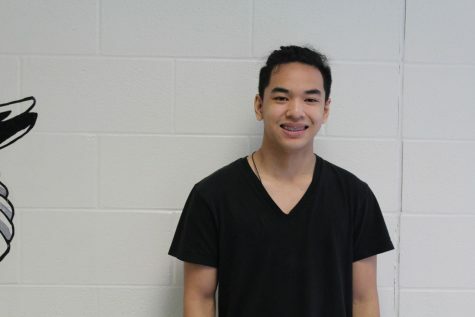 In addition to being in both Madrigals and Red Velvet, he also does Taekwondo and Kendo outside of school.